The full 120+ mile trail (in 4 quadrants) takes you to 17 historic schools dating from 1847 - 1936. Click on the button for our brochure and map. This video was produced by Gordon Feller of MEC who donated it to The Friends. Gordon is the son of Helen and Eldon Ray Feller of Pecan Creek School and Community. 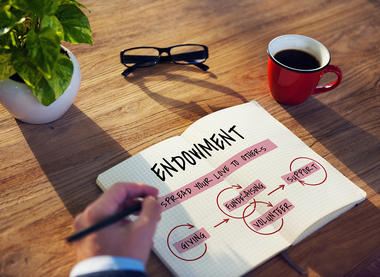 The Endowment in Perpetuity means support forever to achieve Friends' mission: "Preserving the past to enhance the future". Join us to continue the job we began in 1999-SAVE THE SCHOOLS! Join us in patronizing our supporters. Visit our Supporters page. 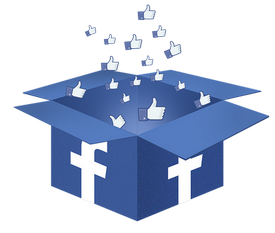 Help us spread the word by "liking" us on Facebook. Then invite all your friends to do the same. 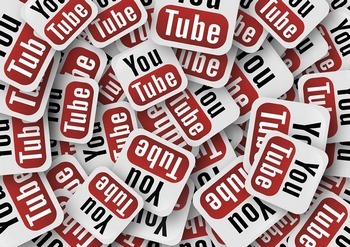 Did you know we have a YouTube Channel? You can take a video tour of our schools before you visit in person. Click here to visit our Events Calendar to view our open house schedule and other activities. Click here to visit our Souvenir Store to purchase a souvenir as a rememberance of The Friends. Click here to make a tax-deductible donation in support of The Friends ongoing work to preserve the country schools. Click here to rent or tour a school. All schools are available for private functions, weddings, other social activities, and group tours. 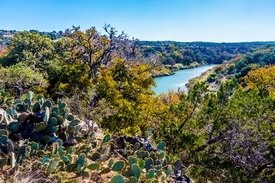 "in the heart of the Texas Hill Country"
Visit Fredericksburg, Texas, the official visitor information website for Fredericksburg and Gillespie County in the Texas Hill Country. 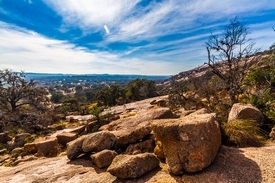 Fredericksburg Chamber of Commerce - City information including Fredericksburg Convention and Visitors Bureau and Gillespie County Economic Development Commission. 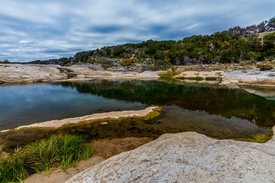 Fredericksburg, TX - Official Website. 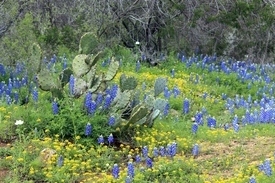 Fredericksburg TX Best Bed and Breakfast, Restaurants, Shopping and Texas Hill Country Attractions. Fredericksburg Food & Wine Fest in downtown Fredericksburg, Texas, is a full-course celebration of Texas food and wines. 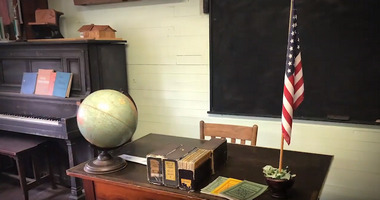 Since 2000, our team of volunteers, former students and teachers, along with others who are interested in preserving the one-room schoolhouses, have been working many hours together in developing and refining our mission of "preserving the past to enrich the future". If you are interested in becoming a volunteer and joining us in our restoration efforts, call us at 830-685-3321 or click the button below to request information. Oh yeah! Here's a quick look at The Friends! ". . . we are preserving the past to enrich the future." Help Us Grow: We have many ways for you to join us in our work. Visit our Contact Us page to phone or email us. Join our volunteers in donating your time to further our work in preserving the rich history of one-room schools. 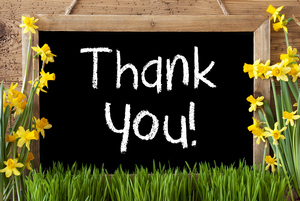 By becoming a Member-at-Large, you will be supporting our work in preserving the schools through your tax-deductible donation. Click here to sign up today. Our Facebook page has all the latest up-to-date announcements, interesting school information, and more. Click on the "Like" button to get connected. By joining our e-mail list, you will receive three to four emails per year. Select "join e-mail list" from our Contact Form. We have many souvenirs for purchase with the proceeds contributing to the preservation and maintenance of the schools. Visit our souvenir page to make your purchase through PayPal. Have a question? Call or e-mail us! We look forward to hearing from you. Contact us by mail, phone, or e-mail with your questions or inquiries. The Friends of Gillespie County Country Schools are former students of the closed schools and supportive members of the community, interested in preserving the traditions of the schools, the community clubs, and the history of Gillespie County for future generations. The Friends operates as a 501(c)3. 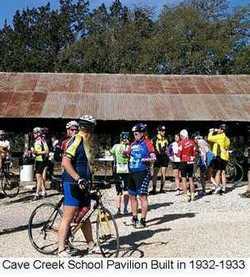 © 2006, The Friends of Gillespie County Country Schools. Design by: Website Solutions Company.